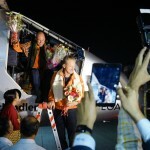 The former Swiss fighter pilot Andre Borschberg has been forced to make an unscheduled landing in the Japanese city of Nagoya. 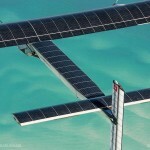 The 100% solar powered plane was bound for Hawaii after taking off from Nanjing, China on Sunday morning. 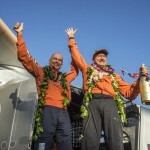 The five-day five-night trip from Nanjing to Hawaii was the longest and most difficult leg of the round the world trip. Finding a window of calm weather has been a challenge and the aircraft had waited in China for some time awaiting calm weather before taking to the skies on Sunday. Unexpected bad weather over the Pacific Ocean, which developed after takeoff from China is behind this last minute change of plan. 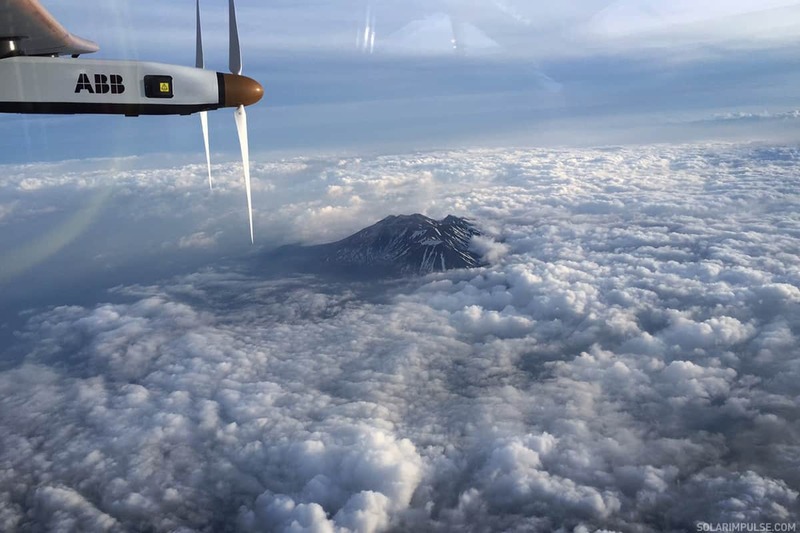 A cold front developed over the Pacific Ocean and the team decided it would be too dangerous to attempt to fly through it. While the team is disappointed by the detour they are extremely happy with the performance of the aircraft. 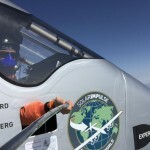 André’s flight to Nagoya lasted 44 hours, the longest flight ever made by a solar-powered airplane in terms of both duration and distance. In addition, the aircraft and pilot have completed their first ever day-night flight cycle, flying through two nights powered exclusively by the sun. A ground breaking achievement. 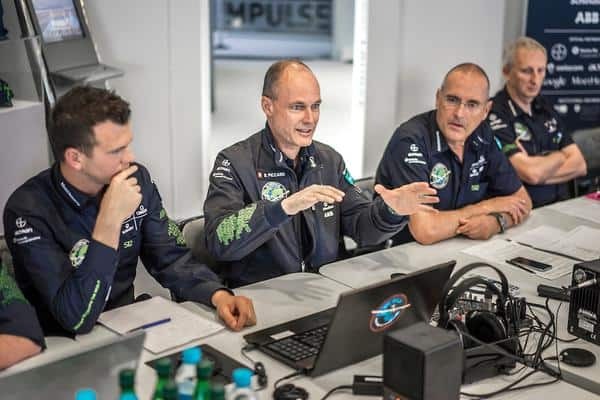 “So we land in Nagoya, we wait for better weather and then we continue” said Bertrand Piccard, the other pilot in the Solar Impulse team via a webcast from the flight control centre in Monaco.